From shows featuring traditional island music and songs to magic and comedy – there is a wide variety of night-time entertainment to choose from. The majority of night shows offered in Hawaii take place in Waikiki, Oahu. A great variety of night shows take place in Waikiki – magic shows, comedies, musicals and more. Most of the shows take place in hotels and the tickets usually come with packages including a buffet dinner, cocktail, photo with the cast, or a lei greeting. 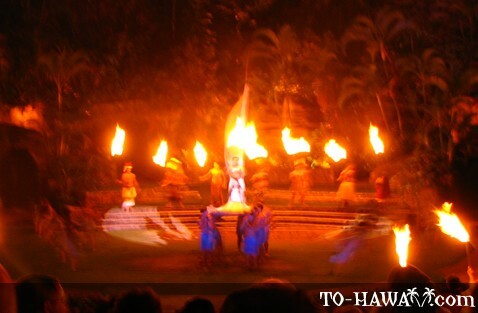 Popular shows in Waikiki are Creation - A Polynesian Journey, Magic of Polynesia, Society of Seven, as well as Ha – Breath of Life, which is held at the Polynesian Cultural Center on Oahu's North Shore. 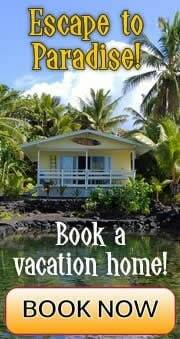 Luaus also include a Polynesian show with music and dances of Hawaii as well as other Polynesian island nations. 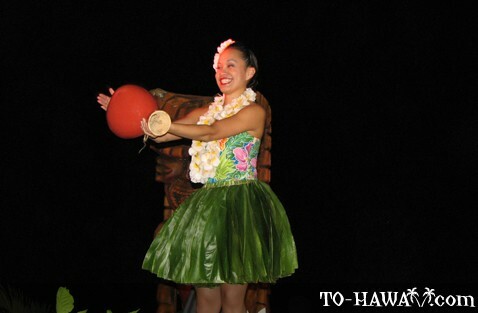 On Maui there are a few night shows and luaus in Lahaina and Ka'anapali, such as Ulalena and one magic show – Kupanaha. Kauai and the Big Island don't have as many night shows. 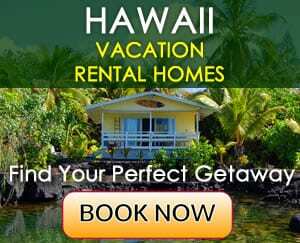 If you are staying on either one of these islands and are in a mood of going to a night show, you can visit a luau, which features Hawaiian food as well as a Polynesian show. In most big resorts, you will also find bars and restaurants with live music. 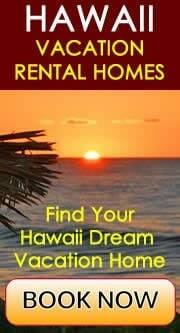 The islands of Lanai and Molokai don't host any shows or luaus. 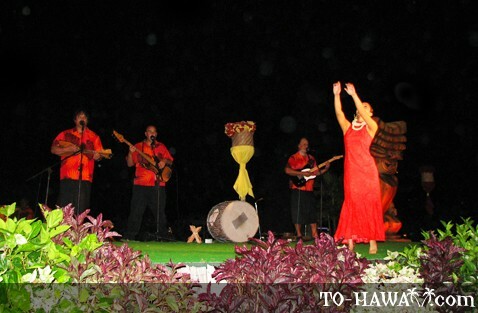 There are two luxurious resorts on Lanai where you can listen to evening music performances by local musicians.